If you reside outside of Canada, and you are thinking of getting a job here, there are some steps that you must take to get your employment position quicker. You have to understand that some employment offers in Canada are regulated, while some are not. The employment laws in Canada for various jobs vary depending on the job. There are some education credentials that you may have acquired in other parts of the world that may not be seen by Canadians as an equivalence to their credentials. This comes from the fact that there are differences between the Canada and other countries. Especially in regulated jobs, where safety and health are important. Getting the necessary educational and professional credentials before you get that job in Canada may take time. It is important that you obtain the necessary credentials. When you have run some checks to see if the job you want to apply for in Canada is regulated or not, you can then write a Canadian style resume. The CV in different countries vary. What may be acceptable in your country may not be acceptable in Canada. There are some tips and tricks that one have to take into consideration while preparing the Canadian style resume.You should make it short. The resume in Canada is normally one to two pages long. Your education should be either a paragraph or two. Don’t exceed it. For every job you are applying for, change the resume. Don’t use the same resume for every job application. Make use of keywords that are meant for every job application.Alter a few sentences to ensure that they focus on some of your accomplishments and skills. Add volunteer work that you have carried out. This is a great way to show what you have contributed and experienced. Input your LinkedIn and Social media accounts. Ensure your LinkedIn is updated, with important references. Once you have gotten the right resume, you can begin the job search. Many people believe that the best jobs in Canada are in the big cities. That’s untrue for a foreign job seeker. 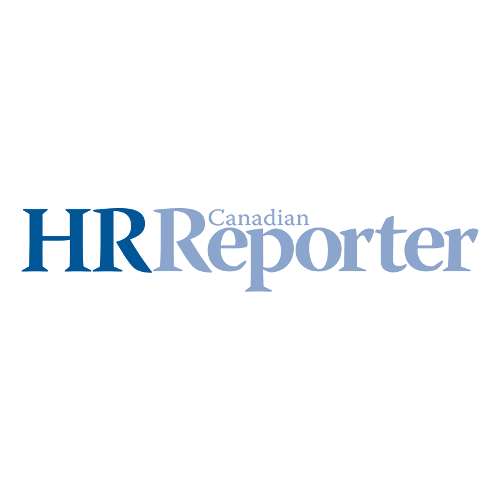 The competition for jobs in Canada’s big cities is high, and you may be left out because you are a foreign job seeker.It is better for you to target jobs offered outside the big cities, as there may be more necessity for employees in remote communities. You can search the internet for the websites of associations for the jobs that you are looking for in Canada, and you will see job boards there. Also, looking for employers in Canada that can’t find local workers to fill in positions is a great way of getting employed.